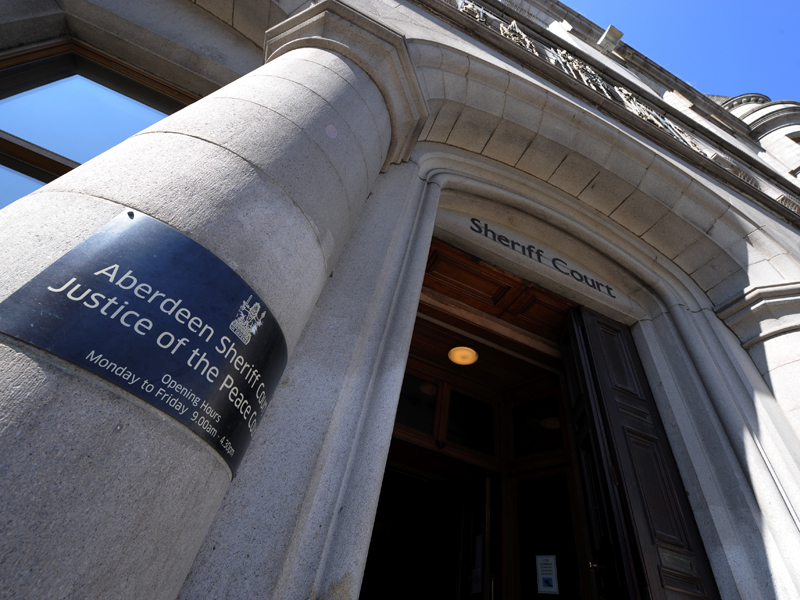 A north-east touring car racer has lost his contract with his race team after being convicted of drink-driving. 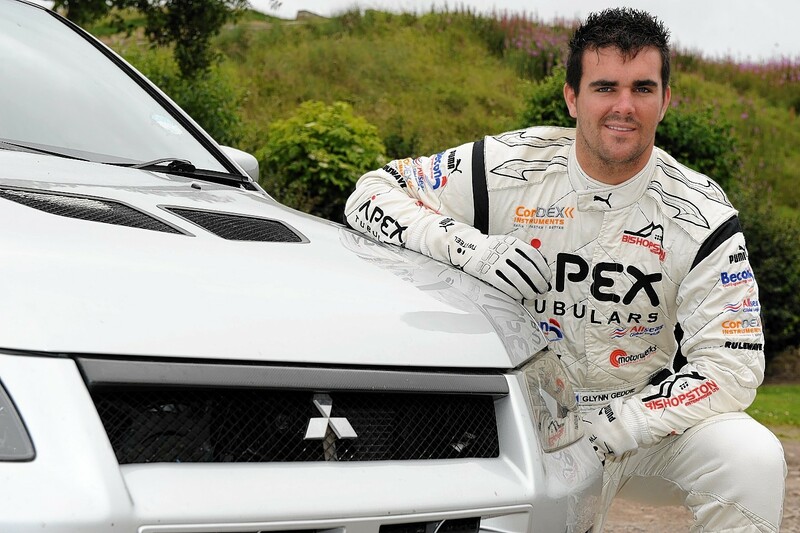 A champion racing driver has appeared in court on a charge of drink driving. Jim and Glynn Geddie have moved into a share of first place in the GT Cup Championship following a successful weekend of racing at Brands Hatch.